Coloured oak floors ideal for busy family lifestyles. 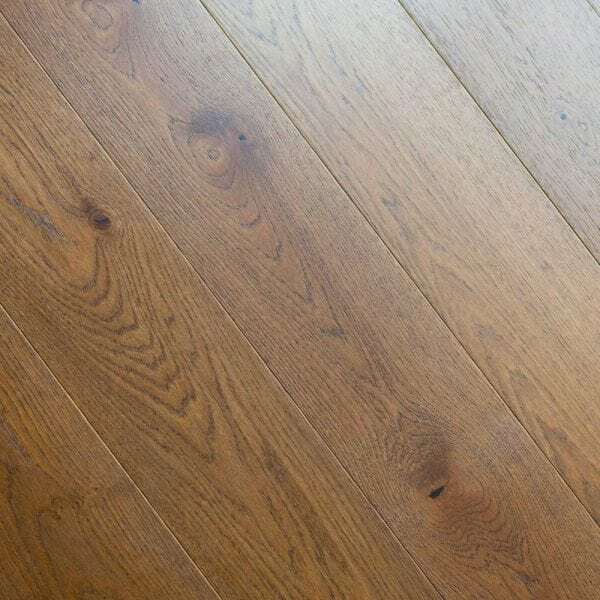 These generous wide planks are milled to perfection from specially selected rustic European oak and finished with a light brushed effect, then stained to rich lustres and sealed with hard wearing coats of natural lacquer, made for living on. HC103 is a tongue and grooved board which can be installed as a floating floor on underlay or fully bonded with floor adhesive to the subfloor. Read more about Installation here. Home features beautiful, generously sized wide oak planks, designed with busy family lifestyles in mind. 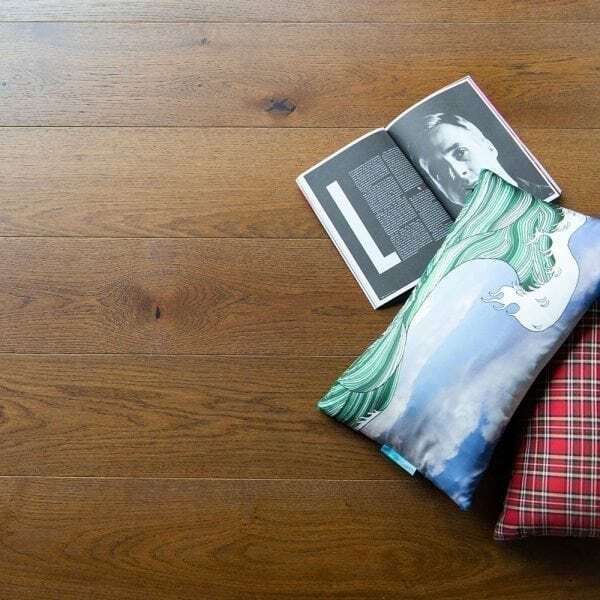 Created to offer the latest contemporary muted oak tones, the floors feature a hard wearing surface formed from coats of natural lacquer that make them ultra durable to stand up to busy home life.